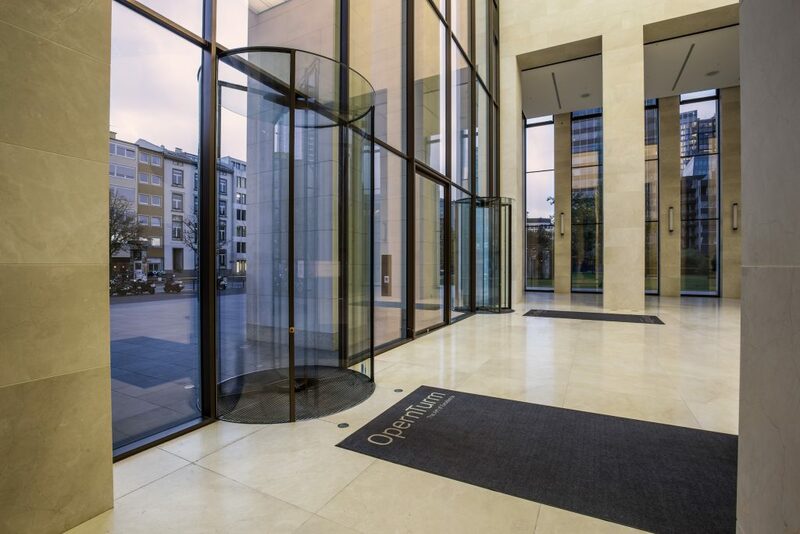 OpernTurm Frankfurt am Main – an entrance to a leading business address. Located where business meets culture, directly adjacent to the historical opera house (Alte Oper), OpernTurm is one of Frankfurt’s landmarks. The building’s outstanding quality and design reflect the international image of the financial capital, a vibrant, global city. 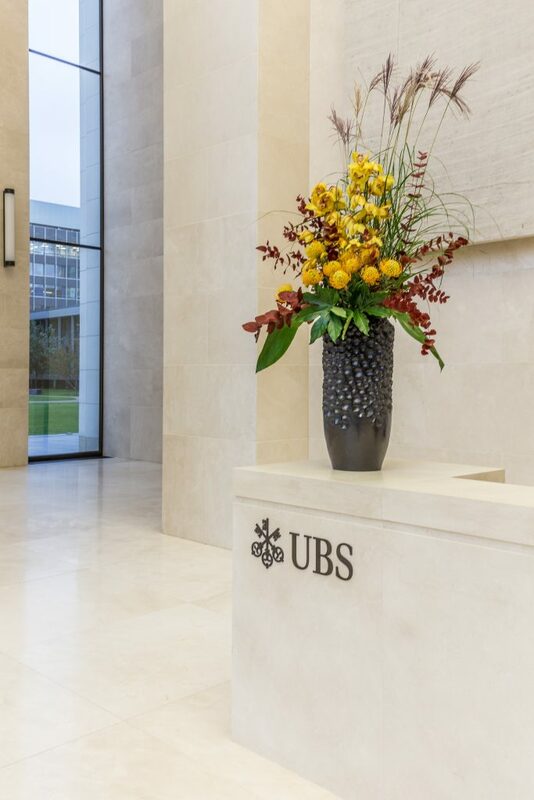 The building’s public spaces feature a host of high-end shopping and dining options and a terrace that overlooks the newly designed and extended Rothschildpark. 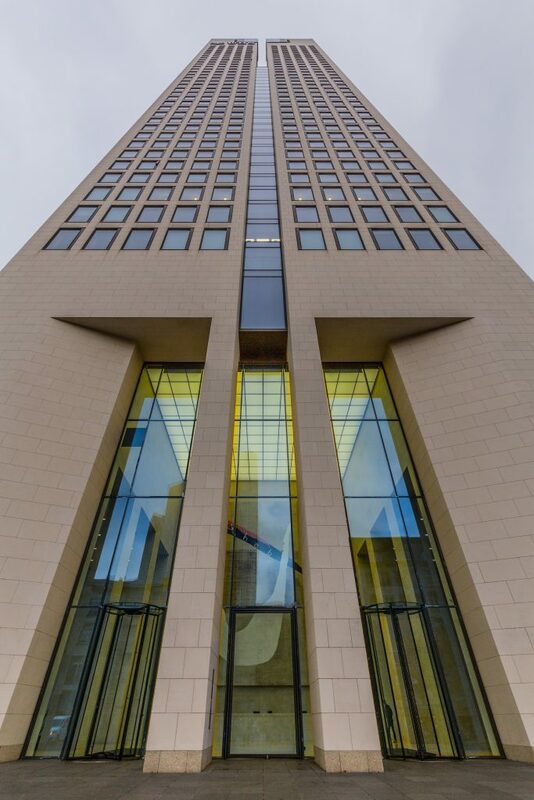 Standing a proud 170 metres, OpernTurm adds dynamism and flair to the Frankfurt skyline: the colour and visual impression of its airy natural limestone façade change with the light throughout the day. OpernTurm is one of the first new-build office high-rises to receive LEED certification in gold for sustainable, resource-efficient and eco-friendly construction. 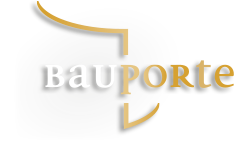 The two Circular Full Vision TALL Revolving Doors are self-supporting and the facade is able to move over for the absorption of forces. 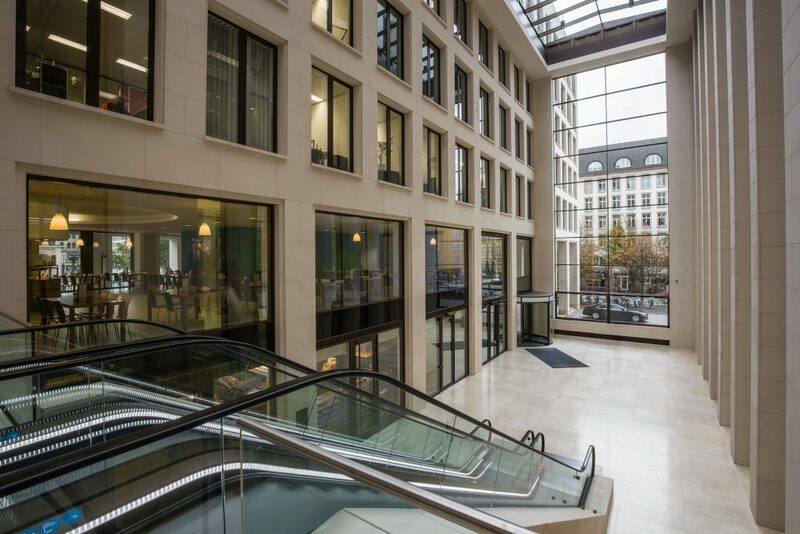 The three office building accesses consists of four bespoke revolving doors. 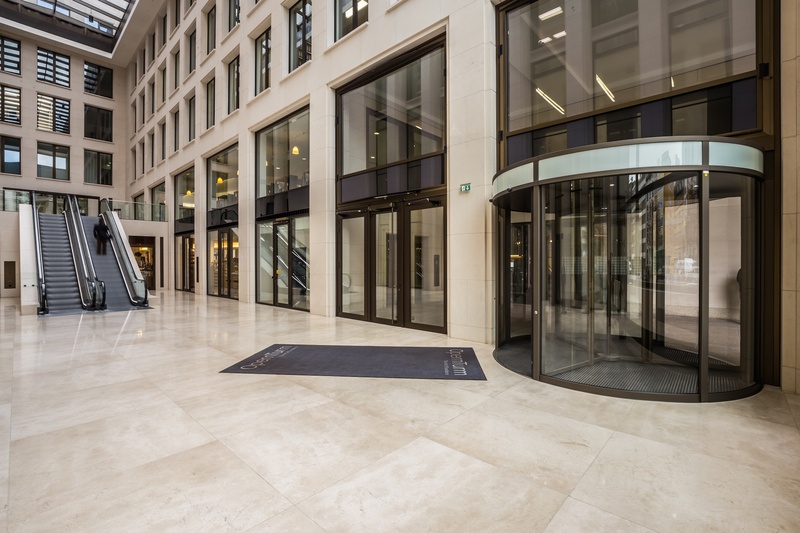 The main entrance features two grand entrances that fits the bank building. 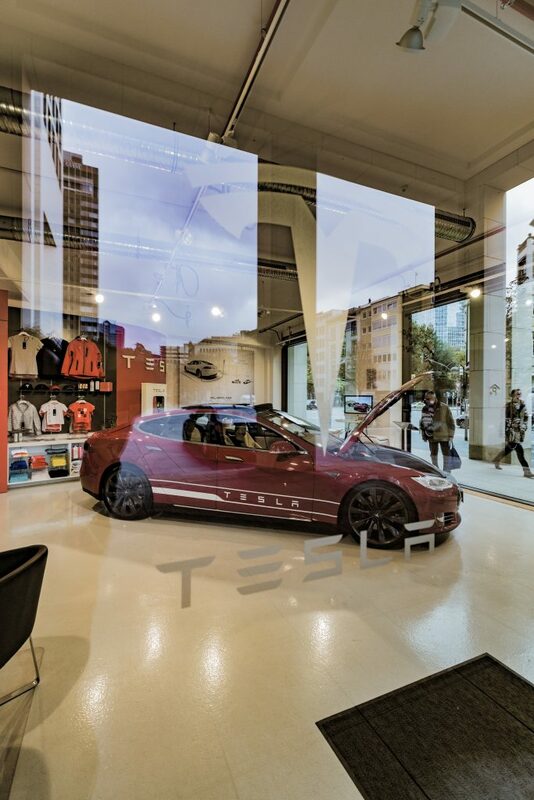 A Royal Prestige Revolving Door, next to the Tesla store, gives access to a second entrance hall with escalators. This door is equipped with collapsible door wings for emergency exit purpose.